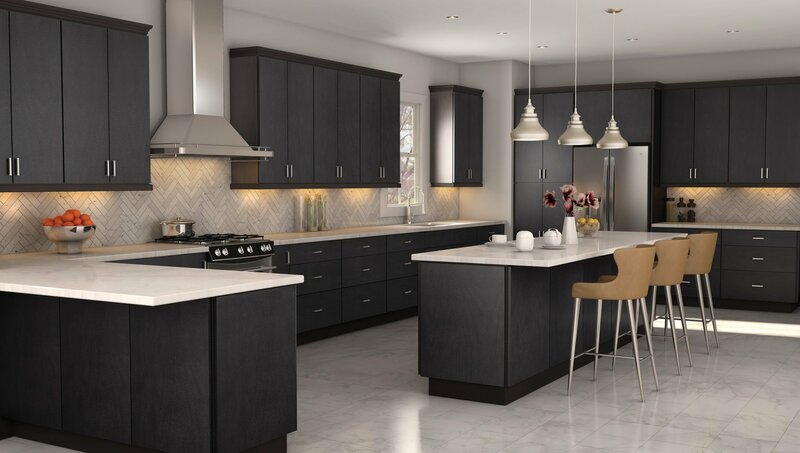 The Milan Shale kitchen cabinets feature a modern, flat door style that is sure to please. 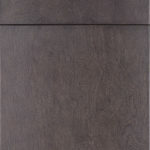 There is a unique dark gray stain that has a hint of blue which adds to the richness of the look. 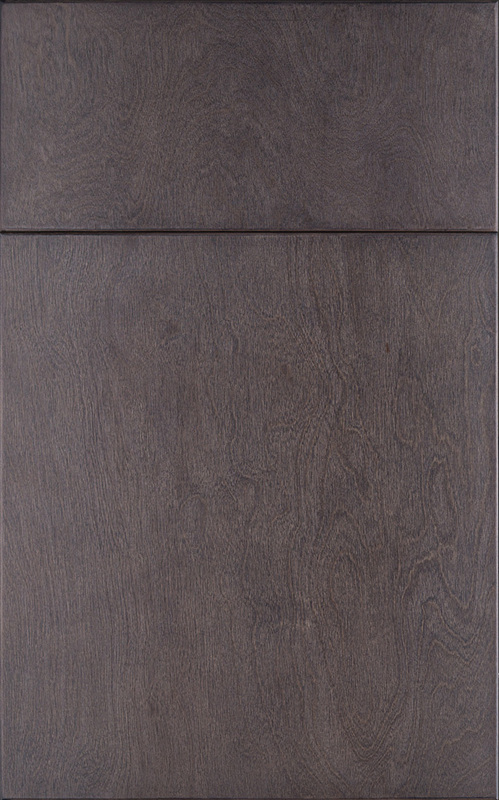 This is another cabinet that emulates black but it’s not black. It’s great for people who like a deep, rich color without having a true black color design. 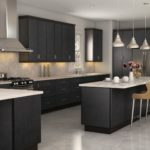 Black is great in some rooms such as an office or work space, but for your kitchen, you may prefer a brighter color combination. This dark gray stain picks up the blue tones so it is a richer, brighter color than a basic black. 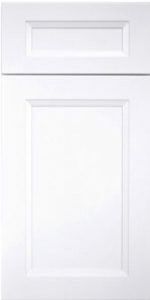 This quality raises it above the rest of the modern door styles that are Thermofoil made. 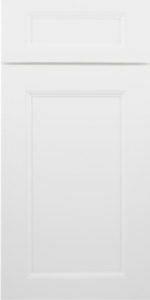 The flat door style helps bring comfort and simplicity to your home and creates the impression that your kitchen is the heart of your home. 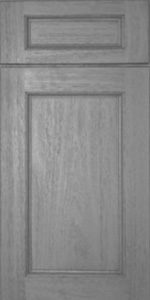 Versatile enough to be used with modern or contemporary decor, as well as vintage decor, this design takes your kitchen to the next level and stands out as one of the top-of-the-line modern door styles. 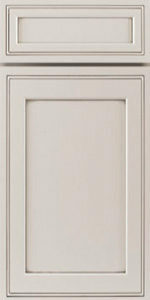 These cabinets are Thermofoil made which means that you are increasing the value of your home should you resell it. 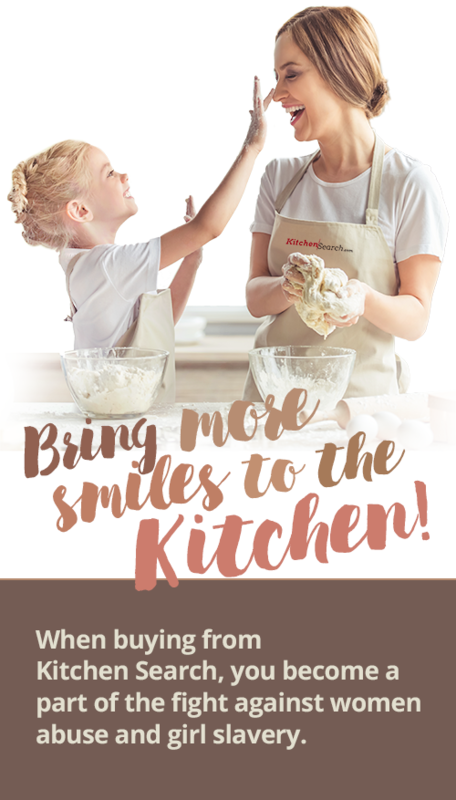 Visit our showroom or shop online for other ideas and check out the beautiful kitchen created with this style. 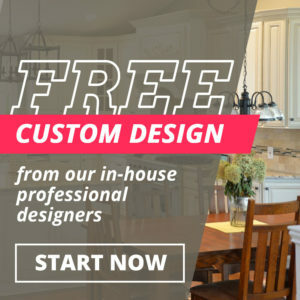 Tell our representatives you’re interested in the Milan Shale design and that you would like to know what to do to have it installed in your home. Contact us online any time and we will be glad to help. 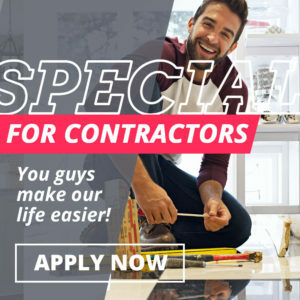 Call 215-253-5800 to learn more.